William McDowell is the pastor of Deeper Fellowship Church in Orlando, Florida. A church dedicated to deeper fellowship with God and one another. They are located at 170 Sunport Lane, Suite 900, Orlando, Florida 32809. Worship with them on Sundays at 8:30am & 11:30am. 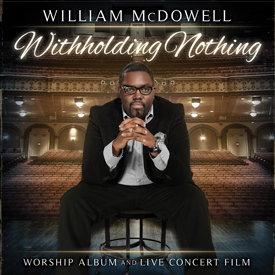 © 2019 William McDowell | Official Site. All Rights Reserved.